Who is your favorite HK sous chef? On season 6 which team is better? Who do u think honestly should of won?? This season???? Whose ur fave thi sseason????????? Do you like Chef Ramsay? Or is he a jerk? The fans pick: YES!! Who couldn't love that short-tempered brit?! I need a site where i can Download Hell's Kitchen season 8 all full video? Who's your favorite this season? 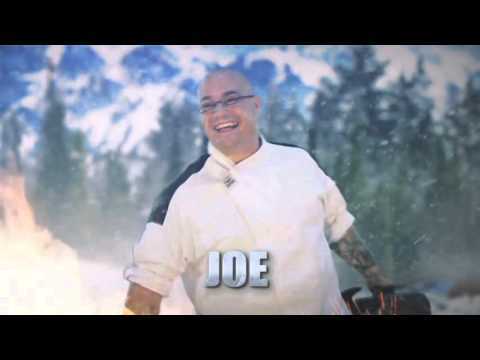 I think Raj of this season's Hell Kitchen was somewehat mentally ill. I use to work in the State Hospital and Raj paced just like a State Hospital patient. When a patient goes to see the shrink, they are told to breathe, let off some steam and Raj always took deep breaths and did karate chopping and kicks to let off steam. He had no idea what the Hell he was doing in Hell's Kitchen! I am glad he is gone. 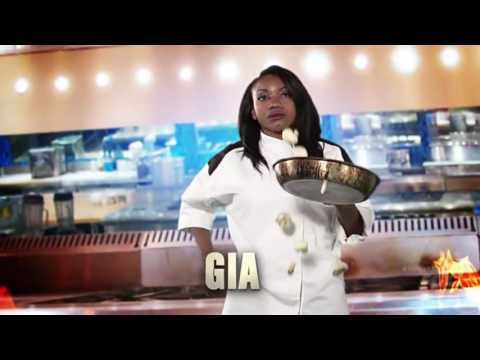 Watch Hell's Kitchen Season 9 Episode 13 5 Chefs Compete s09e13 Megavideo.Watch Hell's Kitchen Season 9 Episode 13 5 Chefs Compete s09e13 Megavideo. 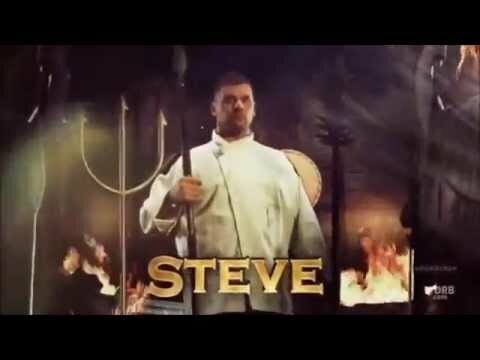 Season 9 episode 12: Who did Chef Ramsay nominate for elimination? are the chefs in the show amateurs?